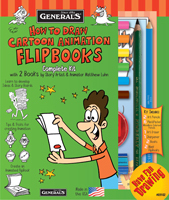 General's® Art Press - General Pencil Co., Inc.
Travel through time and fashion with a fun, inspiring step-by-step book! 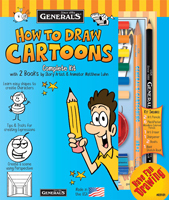 “How to Draw” book promotes creativity and discovering your own style. 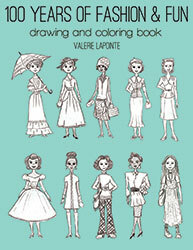 Learn about history such as technology, trends, and science through the lens of fashion & style! 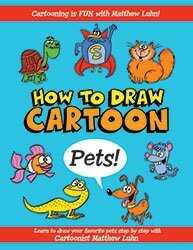 How to Draw Cartoon Pets! 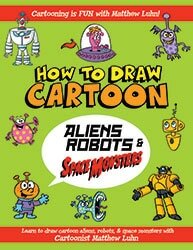 How to Draw Cartoon Aliens, Robots & Space Monsters!